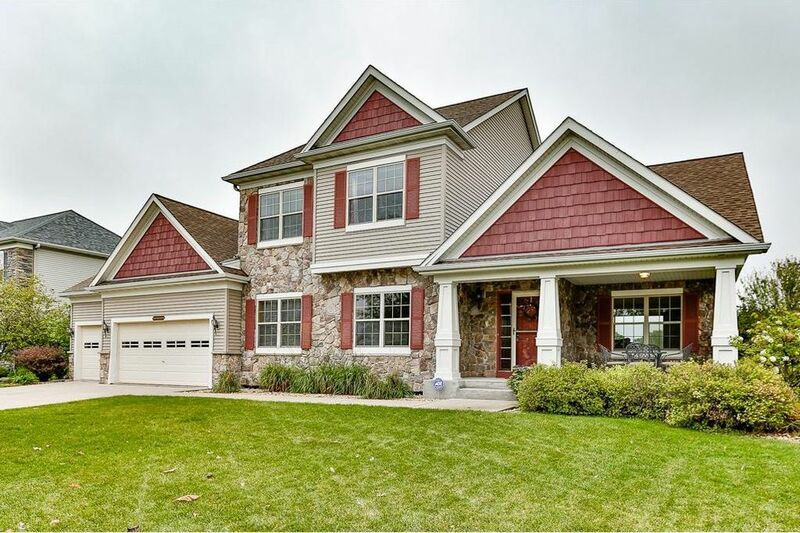 Beautiful two story home in Forest Lake near 35W/E. Freshly painted, brand new roof, zoned heating, 3 bedrooms all on one level. Private master bathroom with separate tub & shower, Sun room, Private backyard, Adorable Front porch and so much more! This lovely place is just waiting for you.